Click above to see a larger image of the cover. Visit a bookstore today, or order online from Amazon.com! 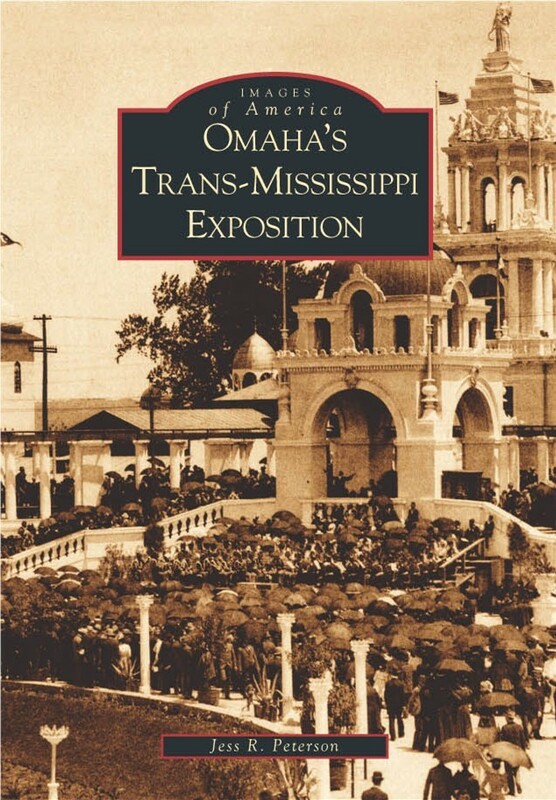 Visit the Omaha Public Library's new web site: "Early Omaha: Gateway to the West"
There are now 955 different pictures on this site! 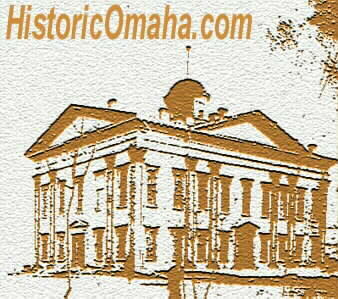 Find out what's happening at The Durham Museum in Omaha!